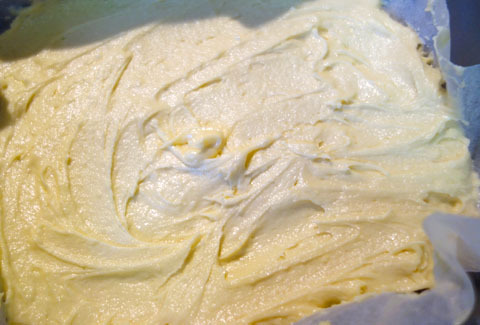 Her opinion of vanilla slices in Brisbane in the late 1960s is not flattering: "… the custard was nasty in that it was thick and solid but didn't taste right for a custard and seemed to be mostly cornflour. In retrospect, maybe they used a lot of water rather than all milk to make the filling."... Her opinion of vanilla slices in Brisbane in the late 1960s is not flattering: "… the custard was nasty in that it was thick and solid but didn't taste right for a custard and seemed to be mostly cornflour. In retrospect, maybe they used a lot of water rather than all milk to make the filling." This creamy custard or vanilla slice recipe is so easy, even the kids will be able to make it – but they may need a little help with the oven. 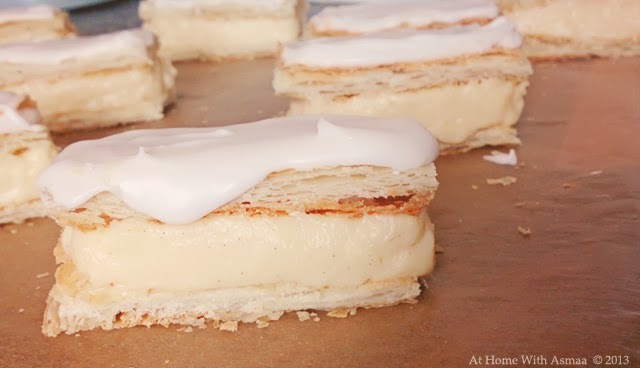 This creamy custard or vanilla slice recipe is so easy, even the kids will be able to make it – but they may need a little help with the oven.